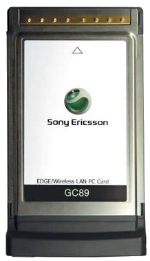 Compare the Motorola i605 and Sony Ericsson GC89 PCMCIA PC Cell WiFi Card below. 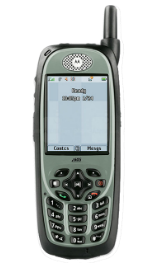 We pit the Motorola i605 vs Sony Ericsson GC89 PCMCIA PC Cell WiFi Card so that you can see which device matches your needs. Compare specs, features, reviews, pricing, manufacturer, display, color, camera, battery life, plans available, and more to see which is better for you.